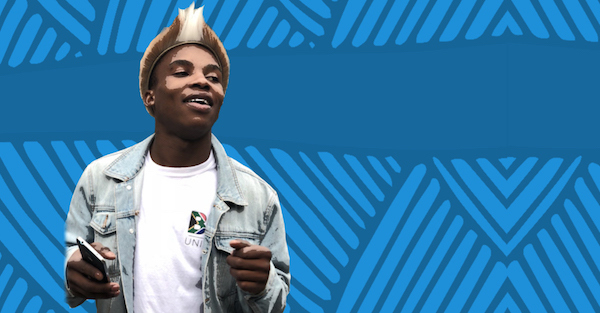 Live and direct from South Africa, Pantsula maestro Professor Lephafa brings his unique style of dance to Bristol with a one off workshop for hip hop, body popping enthusiasts. This high energy, expressive dance form emerged from the South African townships during the Apartheid era. Pantsula became an expression of resistance alongside the catchy percussive loops, deep bass lines and upbeat vocals of ‘kwaito’ music. If you love hip hop you’ll love Pantsula! !